Studying showing Chiropractic care saving patients from two weeks of missed work per year! an initial course of chiropractic care. 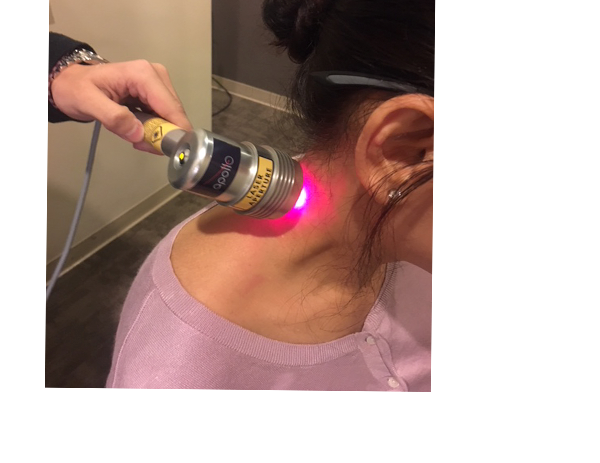 This article shows how effective the restoration of the cervical curve can be in restoring normal function and less pain in the neck. Even the surgeons are recognizing that the neck should have a normal curve. 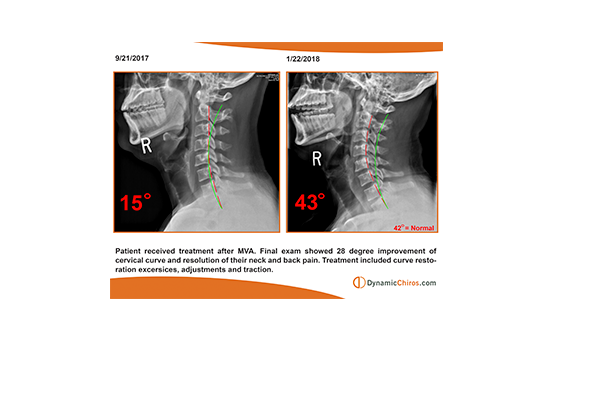 Having a normal cervical curve should be inclusive of the treatment goals when treating people with neck pain before and after surgery. 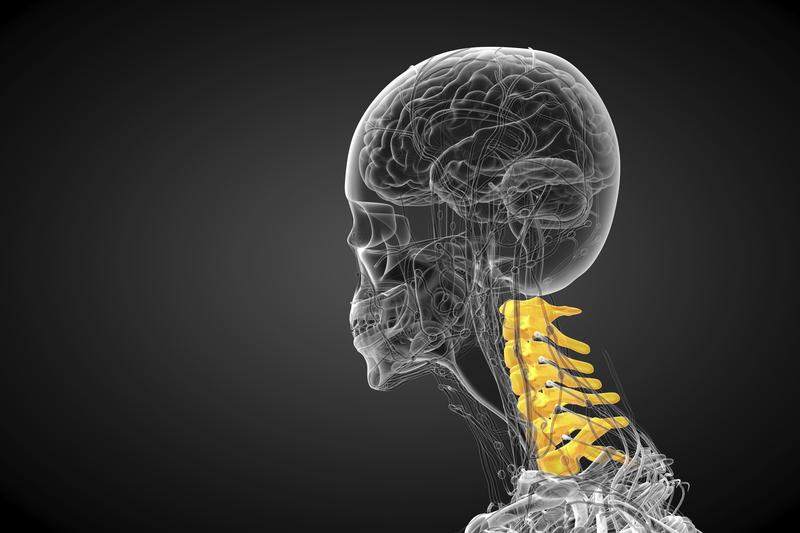 Dynamic Chiros has Redmond chiropractors that are certified in techniques to help patients restore their normal cervical curve. 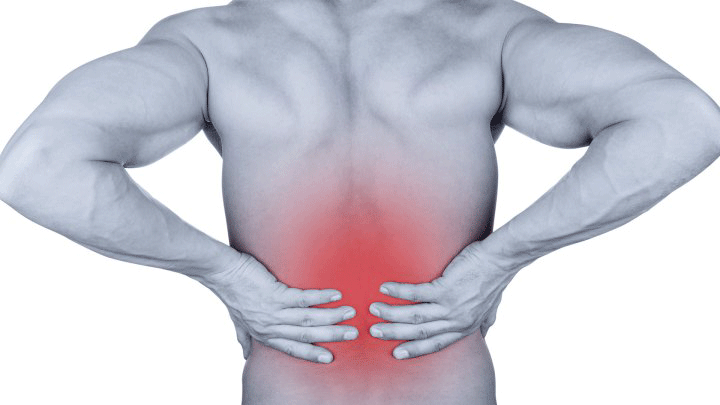 BELLEVUE CHIROPRACTOR| LOWER BACK PAIN|ASSOCIATION BETWEEN UTILIZACION OF CHIROPRACTIC SERVICES FOR TREATMENT OF LOW BACK PAIN AND RISK OF ADVERSE DRUG EVENTS. Confirmed this weekend a factoid for those that take x rays. 15 degrees of head flexion and head extension can occur before the C2 angle is affected. Therefore, overall angle of the cervical spine is not influence with a little head flexion or extension on the lateral view xray.